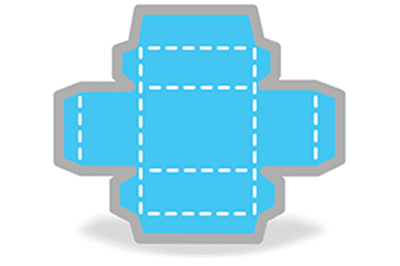 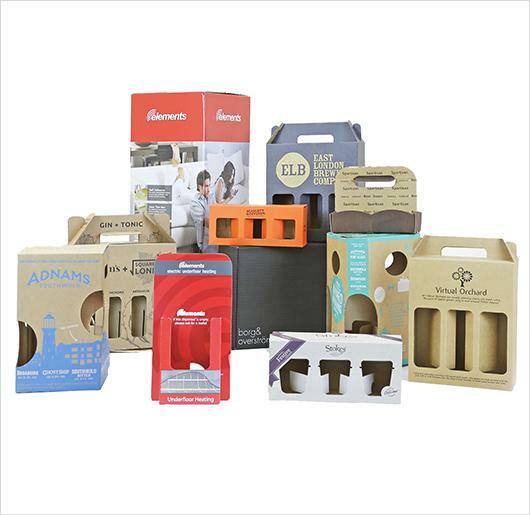 If you are looking for boxes with complex designs, unusual shapes and styles such as cases, cartons and fittings, then die cut packaging is your solution. 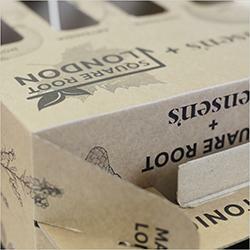 Pick from a wide range of standard box styles included in the FEFCO guide, or have your packaging designed bespoke to your needs by our Saxon Packaging in house design team. 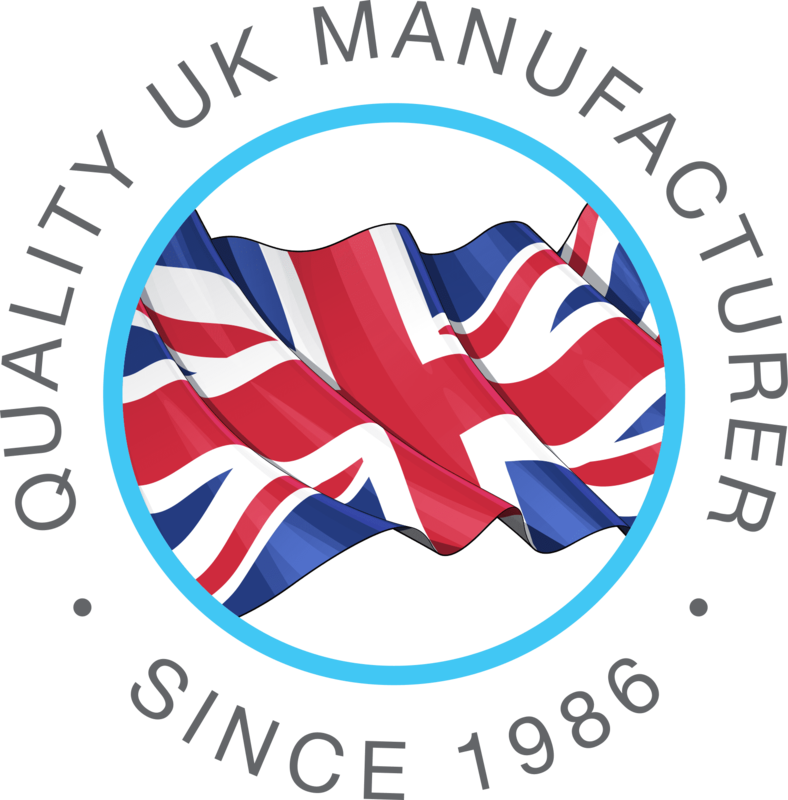 They will take into consideration machine performance and limitations to ensure we optimise the most economical and effective box style that can be produced, whilst still offering a pack that provides consistent and reliable performance. 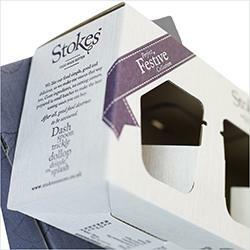 To discuss your packaging requirements or to find out more call us on 01502 513112.